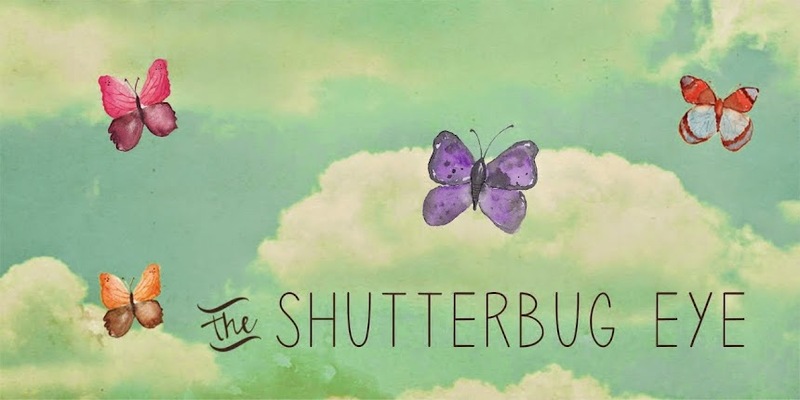 It has been a while since I posted an update on my Artfire studio The Shutterbug Eye so I thought I'd try to get back to Friday updates. I tried to post a storefront here but it did not work so instead I posted my featured items with links. I'd also love to hear product suggestions. Do you think calendars or cards might be a good addition? Any other ideas? Please share your thoughts. Love the photos. I think they would make nice cards. Thanks for stopping by my blog. I am now following you as well. Thanks for the comment. Right now I am busy getting a selection ready (printed, matted, framed) for exhibit at a local business (it's a lounge). Once that is up and going I plan to focus on cards and calendars so I can list them before holiday shopping starts.